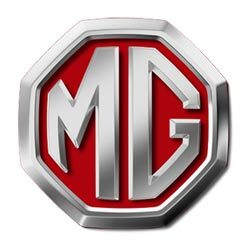 We can make keys for all MG vehicles manufactured by MG Rover Group and stock a good range of genuine keys. Currently we are still testing processes to make keys for the new MG cars made in China. ​If you have an old UK MG and only the one key fob, it is advisable to get a second as soon as possible. With some models, a working fob is required to program new fobs. Also, on top of this, old MG parts are getting hard to source, so getting a second one whilst the opportunity is there makes sense. We carry an original Omnitech T4 diagnostic kit which we use for key programming, but we can also offer other programming services too, ECU, BCU etc. if required. 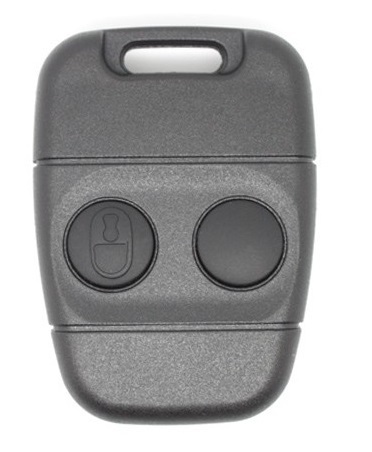 2 button remote fob and key for your MG. Supplied, cut and programmed at the vehicle. Offered with a 12 month warranty against electronic failure. 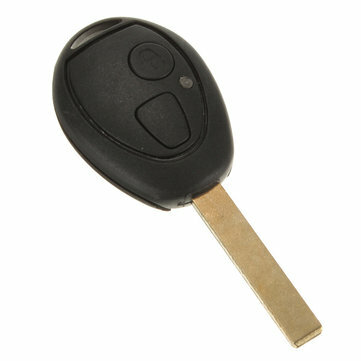 2 button remote key for your MG ZT. Supplied, cut and programmed at the vehicle. Offered with a 12 month warranty against electronic failure.